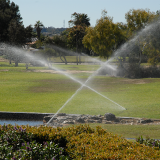 Managing the state's water resources requires a significant focus on water quality. 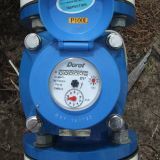 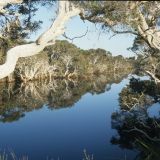 Managing the quality of both surface water and groundwater is vital for sustaining aquatic ecosystems, which is important to protect the considerable diversity of waterways types in Western Australia, the unique biodiversity they support, and the social and economic services they provide to our community. 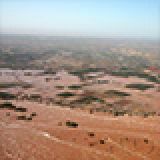 Erosion and sedimentation of waterways. 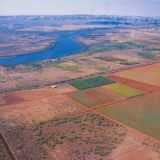 Salinity management has been undertaken in WA for many decades and the Department of Water's main focus has been on Water Resource Recovery Catchments. 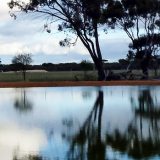 Additional research has been undertaken to determine the impact of Wheatbelt Drainage and this underpins the 'Policy framework for inland drainage'. 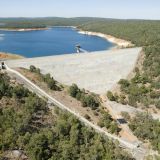 In the Darling Range, the department is a partner in research carried out under state agreement Acts to manage the impacts of Mining Hydrology and has also made commitments under the Forest Management Plan in conjunction with other agencies. 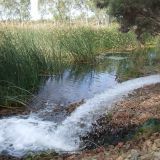 Water quality improvements plans are developed to improve current water quality in estuaries and the rivers and streams in their catchments, and to prevent additional deterioration. 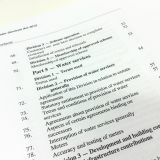 Water allocation plans manage water licensing (e.g. 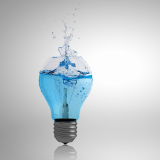 abstraction licenses) to maximise the amount of water that can be abstracted from ground or surface water resources without damaging the integrity of the resource or the environment. 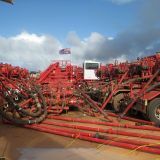 This includes consideration of related factors such as management of shallow acidification or salinisation. 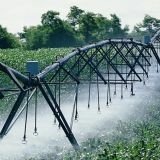 Catchment models are developed to support water quality improvement plans – they quantify the sources of nutrients flowing into rivers based on land use in the catchment, and are used to predict the impact of management practices on nutrient loads. 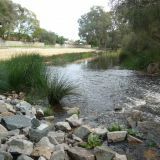 River action plans and river recovery plans prioritise on-ground works and actions to improve the health of a waterway, including improving the water quality. 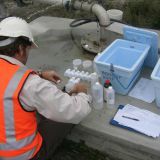 Remediation activities such as oxygenation is used to manage low dissolved oxygen levels in estuaries while soil amendment is used to treat high nutrient levels in subsoil drainage. 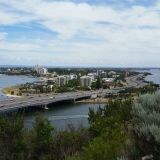 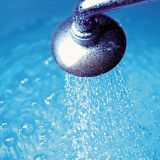 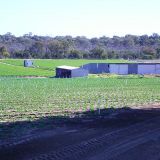 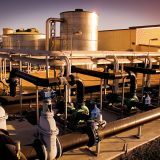 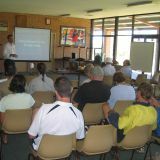 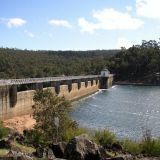 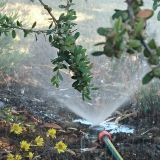 Water management plans are prepared under the Western Australian Planning Commission's Better urban water management framework. 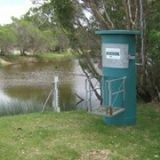 This incorporates water sensitive urban design (WSUD) principles, including all aspects of water quality and quantity, to enable water sensitive development. 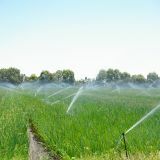 Water source protection plans are used to manage the quality of drinking water.